Thank you for considering Armstrong Builders for your next home improvement project. 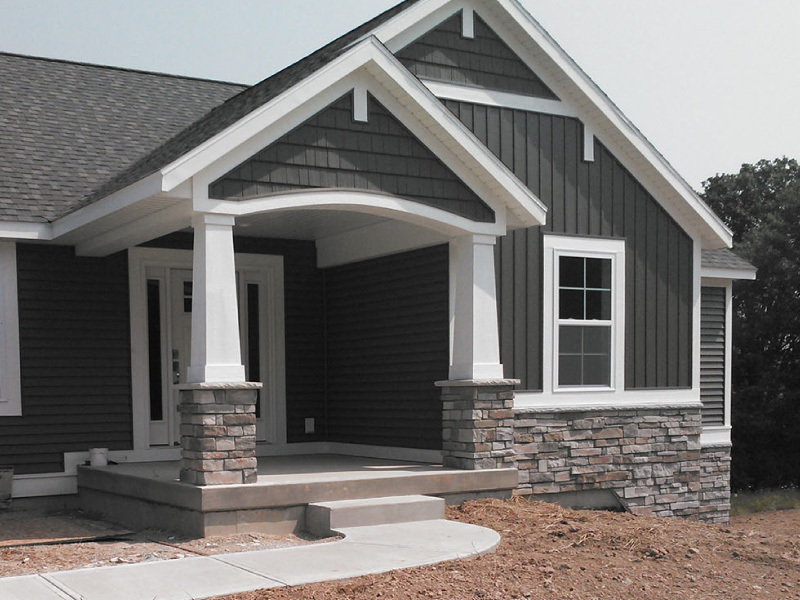 We are your neighborhood Home Builders Association (HBA) contractor that serves the Rockford Michigan and greater Grand Rapids area. For homeowners, the most challenging part of any home construction plan isn’t the work itself, it’s finding a competent and reliable contractor to do the job. 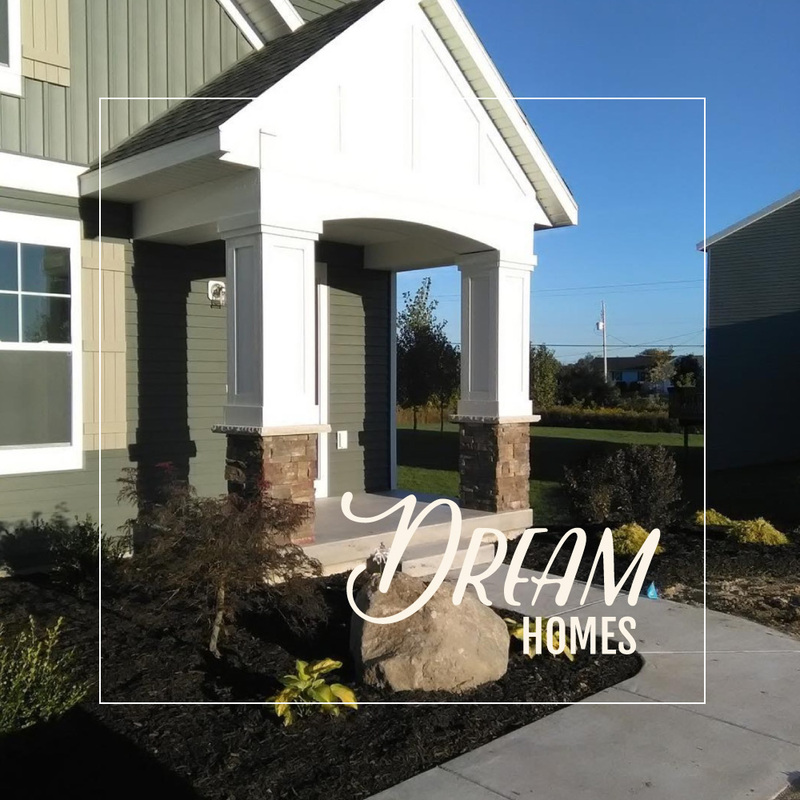 By choosing Armstrong Builders, you will be hiring a team of skilled craftsmen that are experts in new home construction, outdoor living spaces and home renovations. Our goal is to not only meet, but exceed your expectations and share in your joy of a job well done. We invite you to look through our work and contact us with the specifics of your needs and or questions. From blueprints to finishing touches, each project reflects the needs and lifestyles of our clients. Work with the visionary professionals at Armstrong Builders to make your dream house a reality. Create an outdoor living space that’s relaxing, stylish and adds value to your curb appeal. Let Armstrong Builders connect you with nature. Careful planning and craftsmanship will breathe new life into your existing living space. Tell us your needs and let Armstrong Builders handle the rest. At Armstrong Builders we aim to achieve beauty, function, and durability in every project and at every level. A great experience from start to finish! A quality builder who will go above and beyond for you. 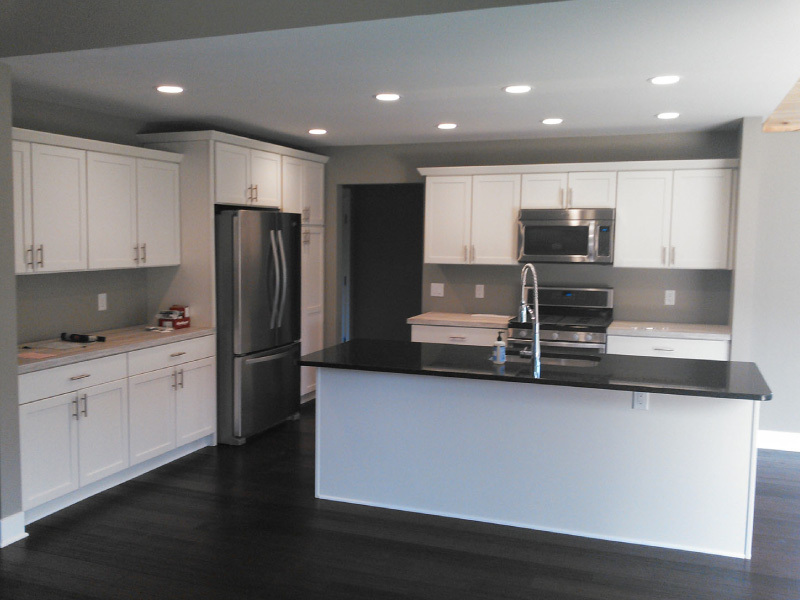 The home building experince can be very overwhelming and Armstrong Builders makes the process fun and easy. We have a beautiful new home thanks to Armstrong Builders!! 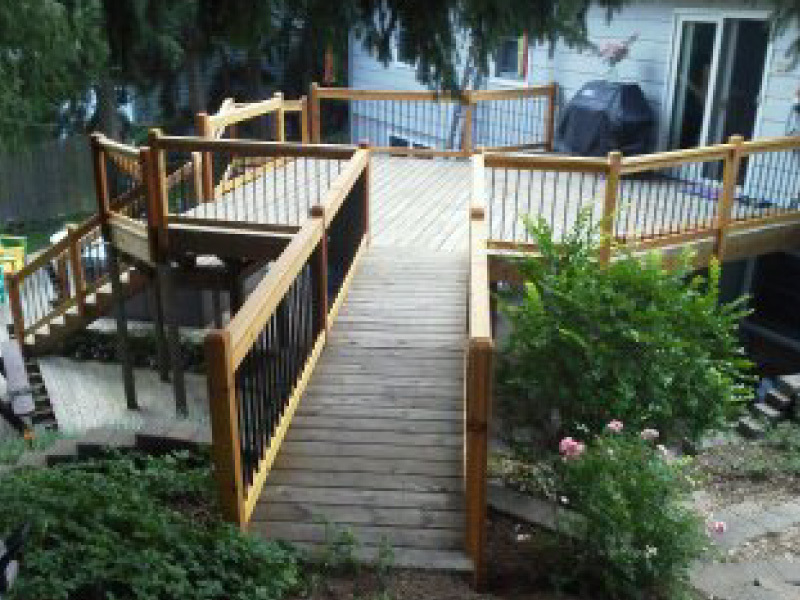 Nate Armstrong and his team did such an amazing job building a new deck for our hot tub. He was the only contractor we felt comfortable working with. He addressed our safety concerns regarding the weight of the tub, came up with a great design and even worked on it himself. Armstrong Builders specializes in new home construction, outdoor living spaces, and both interior and exterior renovations. Located in Rockford, Mi, we have been building smiles on the faces of our customers for over a dozen years. Armstrong Builders not only serves the greater Grand Rapids, Mi area, but all West Michigan too.